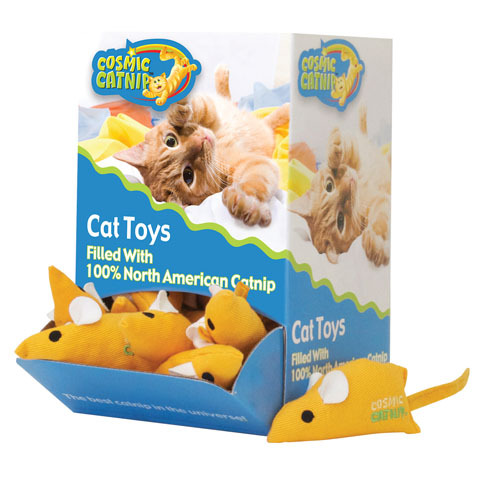 Home / Cat Toys / Cosmic Catnip Banana – pure catnip heaven! 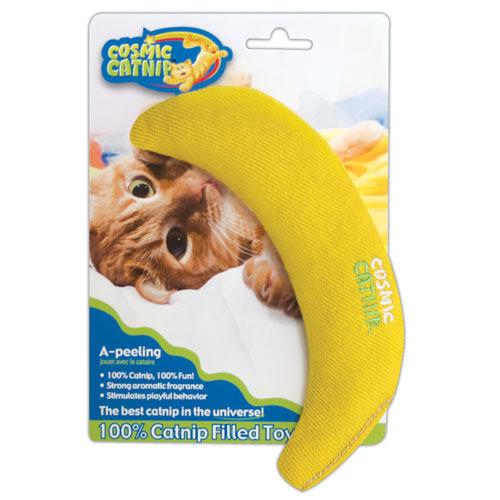 Cosmic Catnip Banana – pure catnip heaven! Cosmic Catnip Banana’s are a HUGE favourite at Sunny Harbour Cat Rescue and if visiting you are sure to find at least 1 in every cats pen.